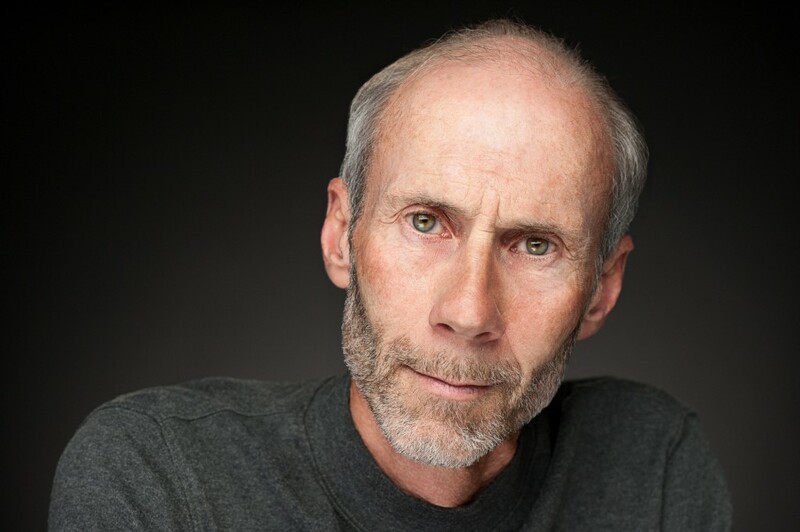 Bob Carmichael: Emmy-award winning photographer | Academy Award Nomination | HeadshotsCarmichael Productions, Inc.
Roger is world class in many ways and he was just inducted into the Colorado Sports Hall of Fame. He has climbed at the highest level throughout his life. Roger is also a physics teacher here in Boulder and he has recently written a fascinating book called Journey to Civilization-The Science Of How We Got Here. It is published through Collins Press. It is a laypersons guide to the origins of the universe and the ascent of human kind. It is an truly enlightening book. I hope that you’ll consider purchasing this wonderfully illustrated science based (thank God!) journey into the mysteries of the universe and by extension ourselves. The portrait on the back cover is my small contribution to Roger’s wonderful book. I hope that it communicates to you something about the intensity, curiosity and authenticity of an amazing adventurer and freshly minted author Roger Briggs.